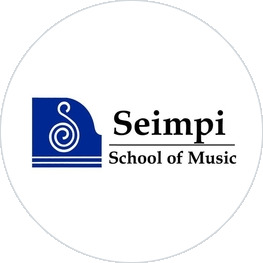 Seimpi School of Music's syllabus is designed according to the syllabus of British Music Examination Boards, giving students ample preparation to lead into relevant future exams. At the same time, students will get opportunities to become a more confident and well-rounded musician through various and fascinating ways of musicianship training available in this course. The activities conducted in this course are very much alike with the training in music colleges except that they are modified to suit the learning profile of young children. Solo playing and ensembles (which emphasize group playing) are incorporated together in equal importance to enable students to get the maximum benefits of a well-planned music curriculum.